Surprise your Parents or Grandparents with a vibrant bouquet of fresh flowers! Towers Flowers can help you select the perfect arrangement, including plants, roses or modern bouquets. 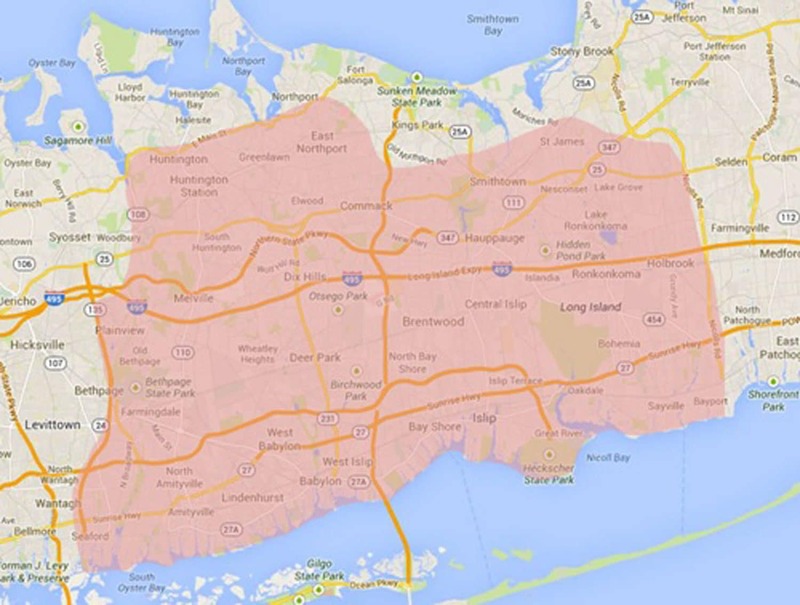 We deliver to North Babylon, NY or anywhere you would like! Flowers make the perfect gift for Grandparents!